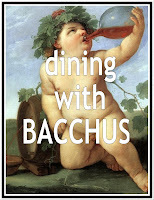 Campaign for the American Reader: Pg. 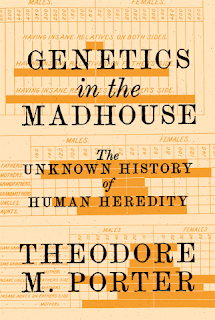 99: Theodore M. Porter's "Genetics in the Madhouse"
Pg. 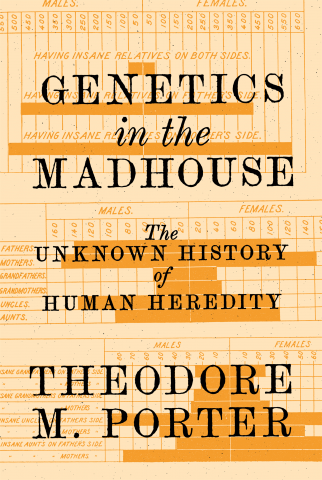 99: Theodore M. Porter's "Genetics in the Madhouse"
Featured at the Page 99 Test: Genetics in the Madhouse: The Unknown History of Human Heredity by Theodore M. Porter. 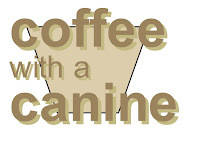 Learn more about Genetics in the Madhouse at the Princeton University Press. 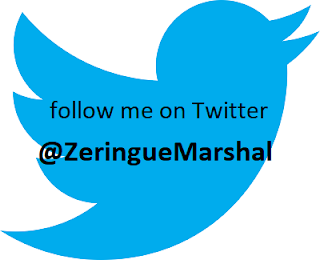 The Page 99 Test: Genetics in the Madhouse.